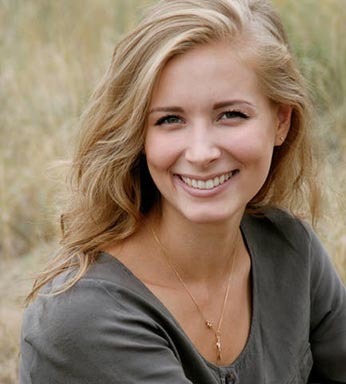 Peppermint essential oil is one of the top 5 essential oils you should have at home. 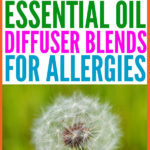 It’s also one of the most versatile essential oils! 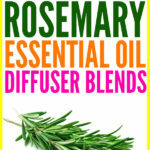 It has a crisp clean and refreshing scent and energizing and uplifting therapeutic properties. Peppermint essential oil is a cooling oil in nature, which means it gives a pleasant cooling sensation when applied on skin (diluted). 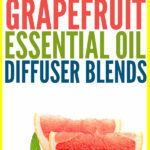 When diffused, it brings cool and fresh air into the room! 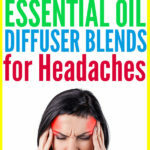 Before we look at the 15 best peppermint essential oil diffuser blends, let’s first check out where to get a high quality diffuser. Remember to purchase a good cold air diffuser so that it lasts you a long while! 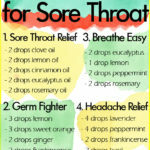 Before we look at the diffuser blends for sore throat, ensure to get a good high quality essential oils diffuser. 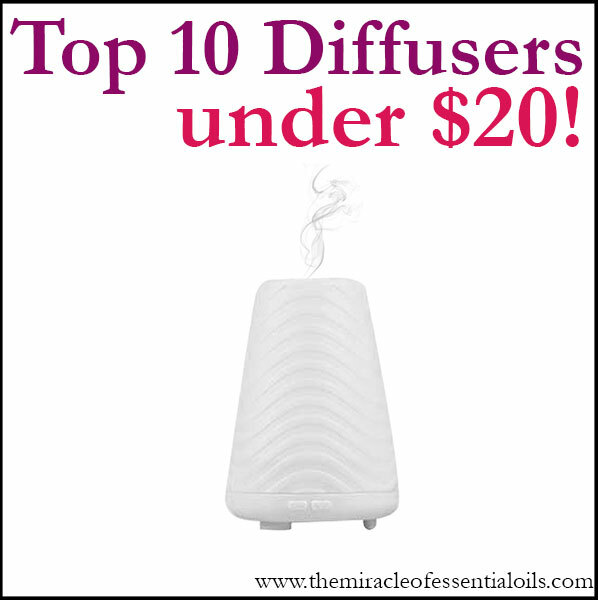 If you want some good recommendations that have affordable prices, please check out Top 10 Essential Oil Diffusers Under $20 and Best Essential Oil Diffusers Under $50. 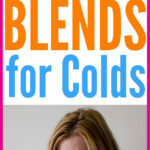 Okay now let’s look at 15 of the best peppermint essential oil diffuser blends! Please try them out because they’re truly amazing! 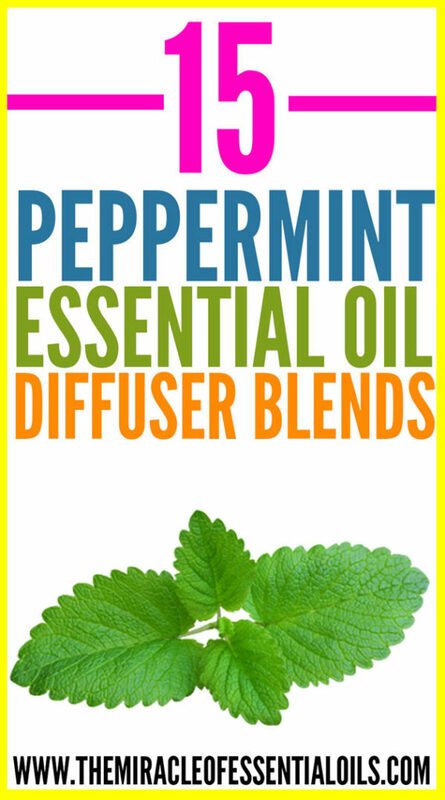 Do try out any of the above peppermint essential oil diffuser blends! Do you have any fav diffuser blends starring peppermint oil? Please share below!